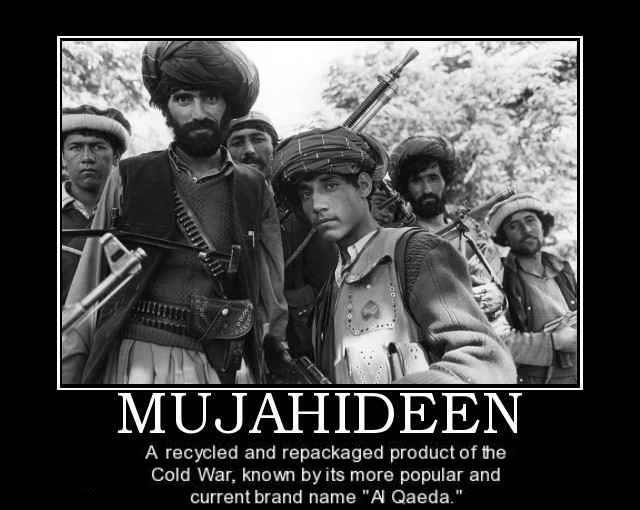 America Created Al-Qaeda and the ISIS Terror Group – Garikai Chengu. ​Much like Al Qaeda, the Islamic State (ISIS) is made-in-the-USA, an instrument of terror designed to divide and conquer the oil-rich Middle East and to counter Iran’s growing influence in the region. Previous PostIndependent Journalism in the FaceBook age. Next PostTrust Test: Heart-Warming Display of Love and Politics Outside a Trump Hotel – AlterNet.